Each year, a new group of Wichita Falls residents begins a year-long journey into every facet of what makes Wichita Falls the community that it is. From government education to non-profits and fundraising, these individuals develop or enhance their skills as leaders in our community. We are excited to see what this year’s group will accomplish and congratulations to all the students! Recruit, develop, and prepare individuals for civic leadership while providing a foundation and ongoing opportunities for community involvement. Founded in 1979, Leadership Wichita Falls (LWF) is a community orientation and leadership training program. 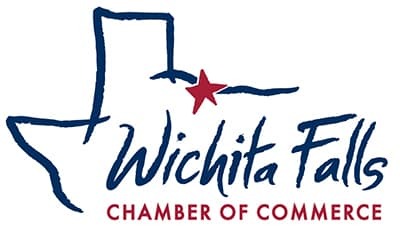 One of over 700 leadership programs throughout the country, Leadership Wichita Falls shares the common belief that the single most important ingredient in building a successful community is an investment in leadership.